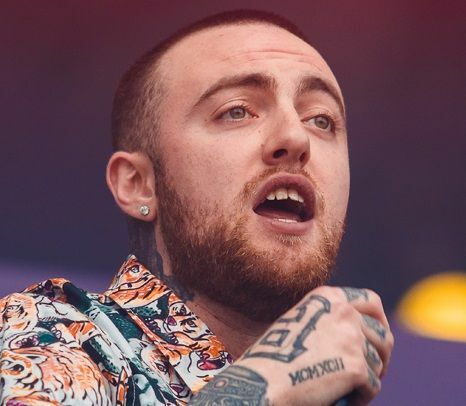 Mac Miller (1992 – 2018) was a popular rapper who just released his fifth studio album titled "Swimming" in August which debuted at number 3 on the Billboard 200. The album featured the single "Small Worlds." Miller was about to start a US tour in support of the album on October 27 in San Francisco. His 2016 album, "The Divine Feminine," charted at number 2 on the Billboard 200 and featured guest appearances from Kendrick Lamar, Anderson Paak, and Ariana Grande. Miller and Grande were in a long term relationship from 2016 until earlier this year. Miller's real name was Malcolm McCormick and he was born in Pittsburgh, Pennsylvania on January 19, 1992. For full coverage and obituary from Legacy.com, click here. Get email updates about Mac Miller delivered directly to your inbox. 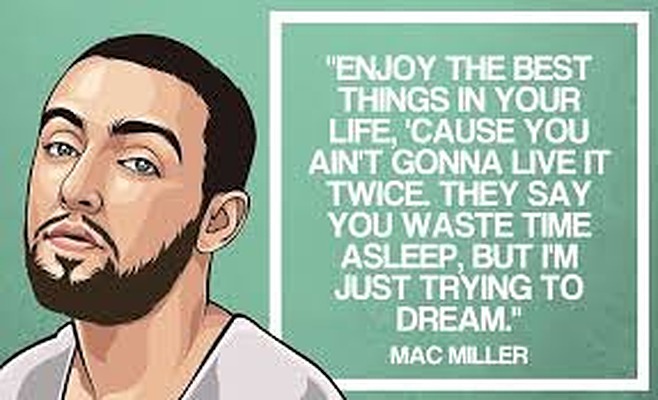 Mac you have proven we can do anything we want to do we can be who we want to be you have inspired people all over the world you inspired me to follow my dream and im still in school to prosue my dream people all over the world look up to you mac you changed my lifeyou will be missed much love. A sad loss of such talent and charisma! Our familys thoughts and prayers are with his family. God bless you. You inspired the kids who raised themselves on Kool-Aid and frozen pizza. Watching Movies With the Sound Off helped me through a lot of lonely and dark times. You didn't just make music, you made art. You left this world too soon. I hope you knew how much your fan base loved and appreciated you. Soar high. We miss you.